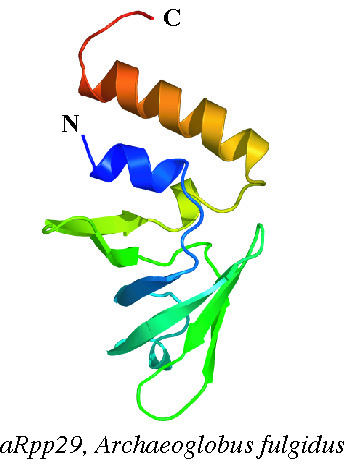 Protein and RNA structure. 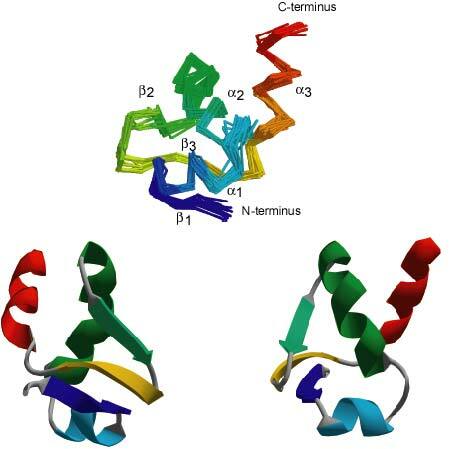 Biophysical methods including nuclear magnetic resonance (NMR) spectroscopy and x-ray crystallography. 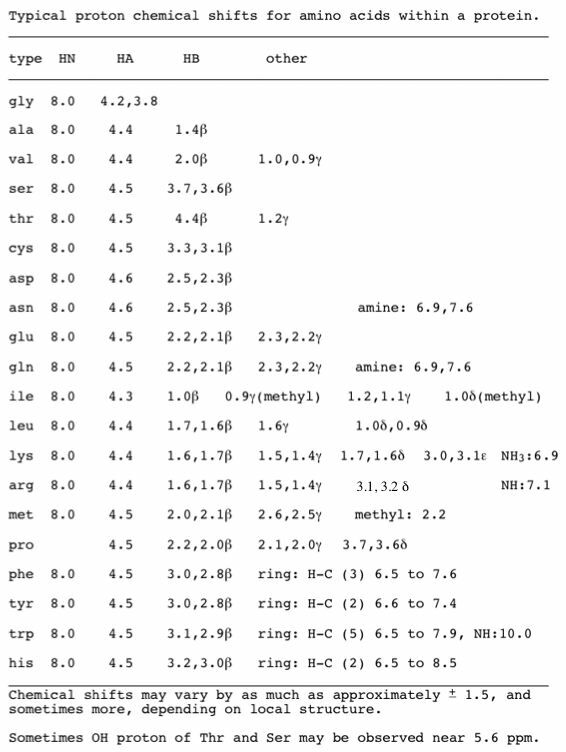 Wang, Y., Wills, N.M., Du, Z., Rangan, A., Atkins, J.F., Gesteland, R.F. 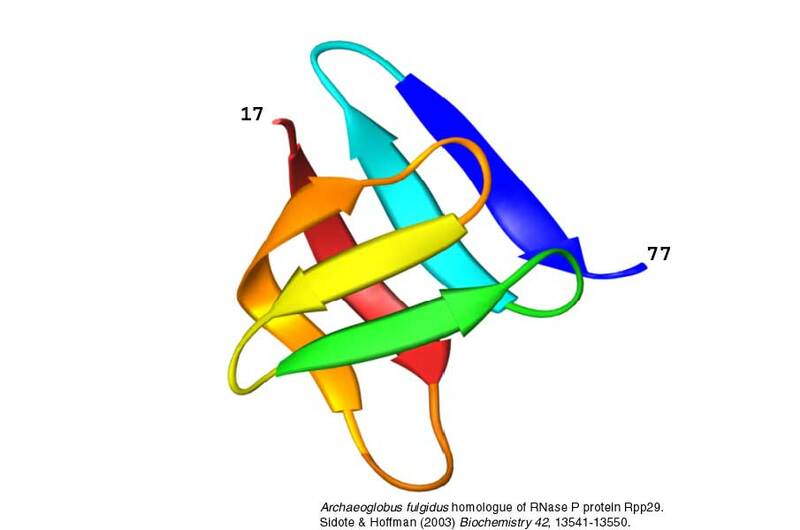 & Hoffman, D.W. (2002) Comparative studies of frameshifting and non-frameshifting RNA pseudoknots: A mutational and NMR investigation of pseudoknots derived from the bacteriophage T2 gene 32 mRNA and the retroviral gag-pro frameshift site. 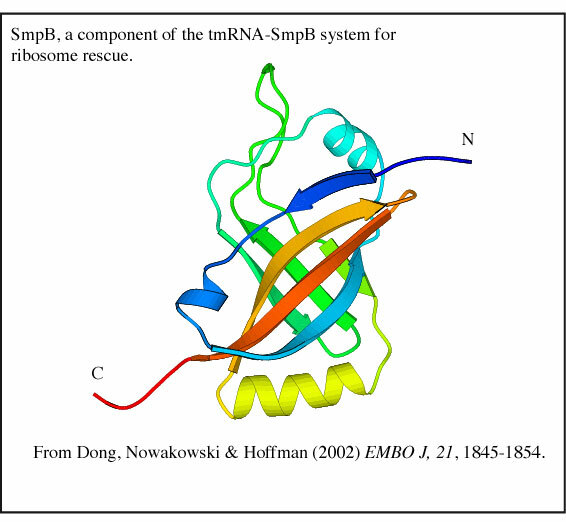 RNA, 8,981-996. 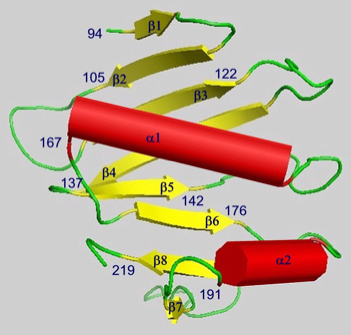 View abstract Full article at "RNA" web site. 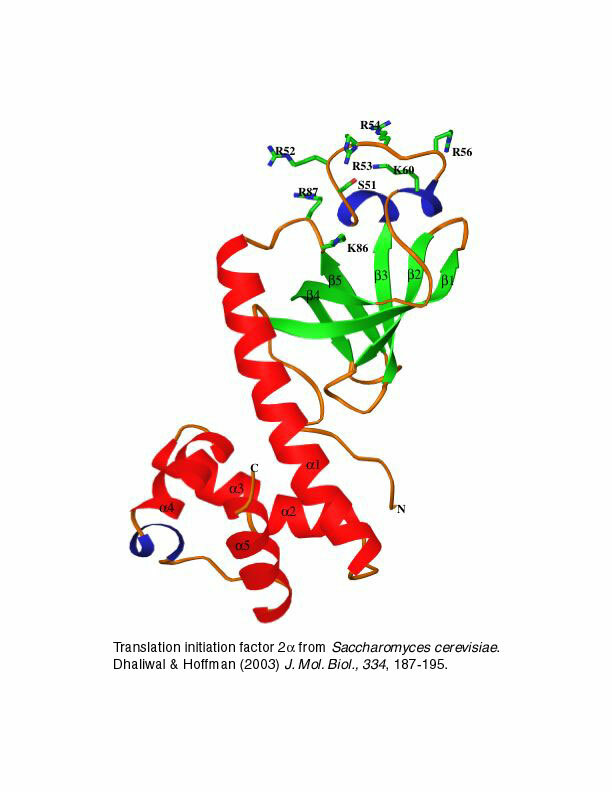 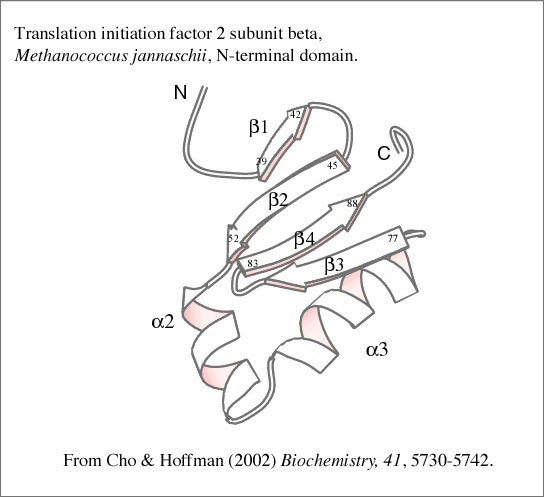 Cho, Seongeun & Hoffman, D.W. (2002) Structure of the beta subunit of translation initiation factor 2 from the archaeon Methanococcus jannaschii: A representative of the eIF2beta/eIF5 family of proteins. 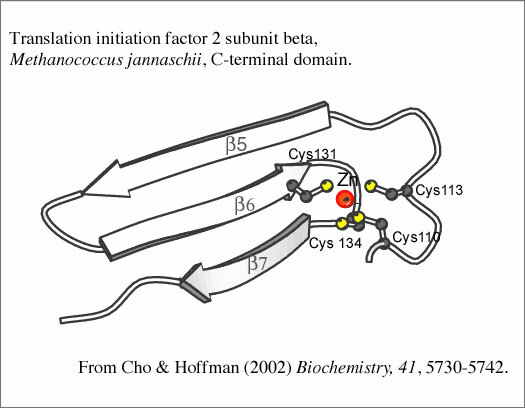 Biochemistry, 41, 5730-5742. 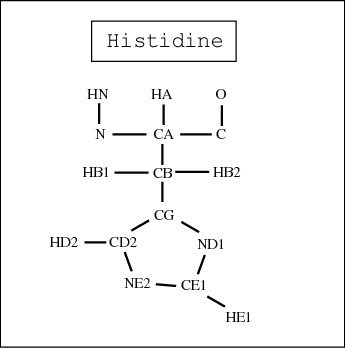 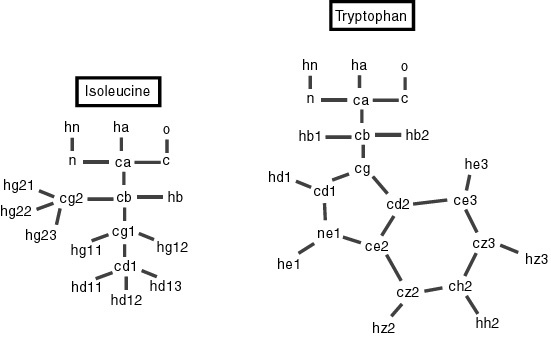 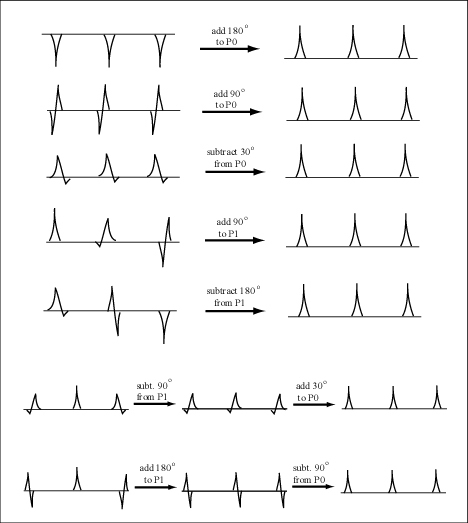 View abstract Full article at "Biochemistry" site.